NIC and CBA Merger: The NIC Bank Group and Commercial Bank of Africa (CNA) have have started merger talks. According to a statement sent to Bizna Kenya, the two lenders are currently working towards the successful conclusion of discussions on the merger and obtaining relevant approvals from shareholders of the two entities and regulatory authorities. 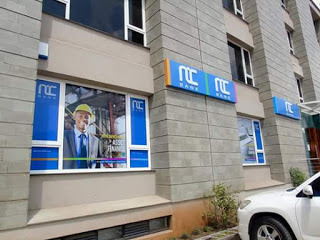 The merger is expected to be a major boost for the NSE listed NIC Bank. 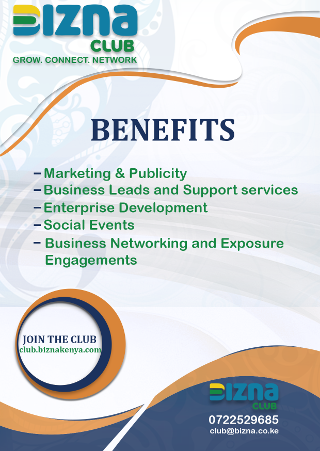 Currently, Commercial Bank of Africa (CBA) is majority-owned by the Kenyatta family. Expectedly, NIC Bank has also issued a cautionary trading statement following the announcement. “This transaction, if successfully concluded, may have a material effect on the price of the company’s securities. Accordingly, shareholders, bondholders and the investing public are advised to exercise caution when dealing in the company’s securities,” said NIC.